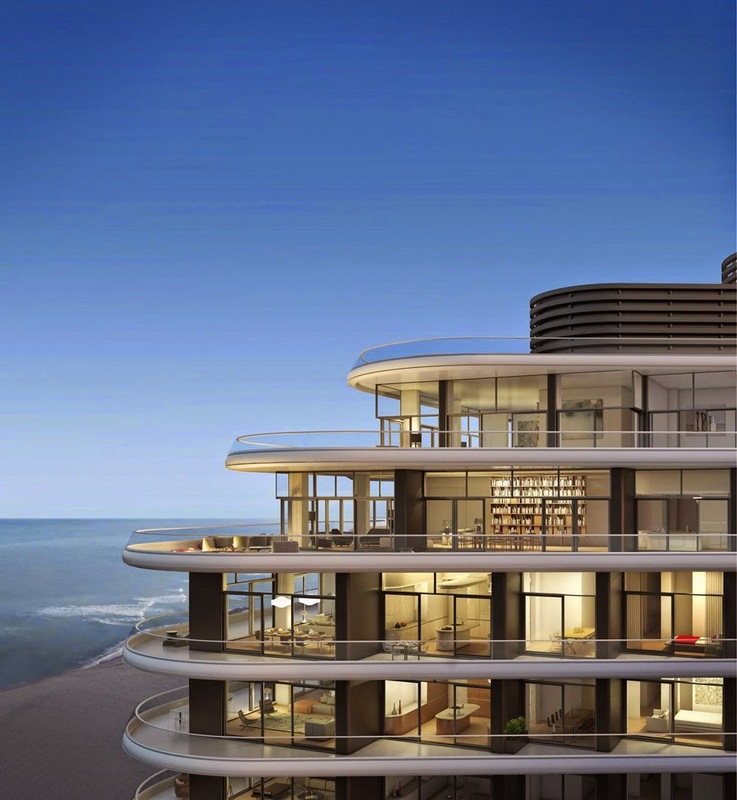 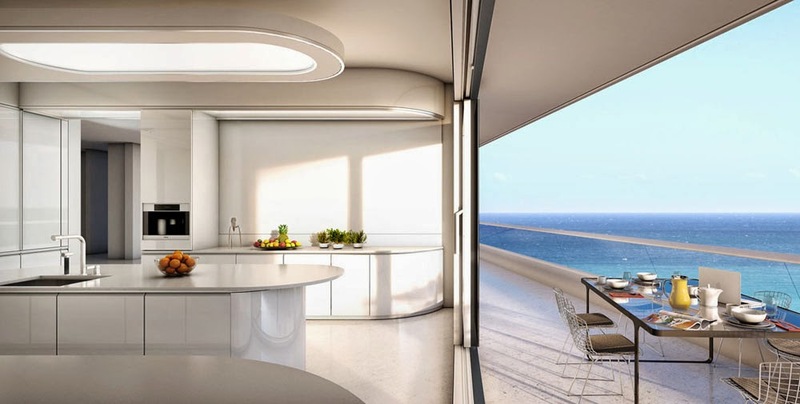 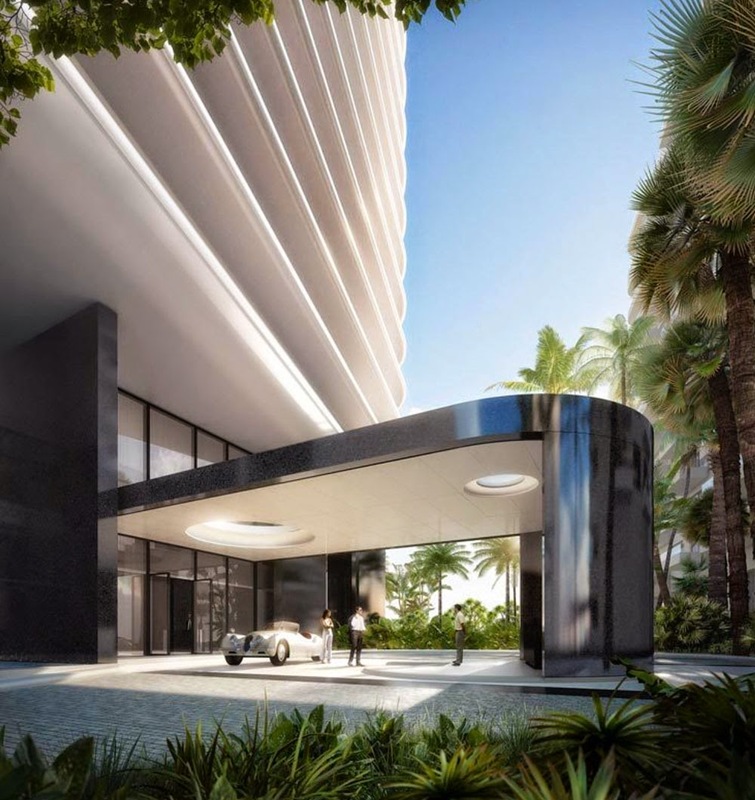 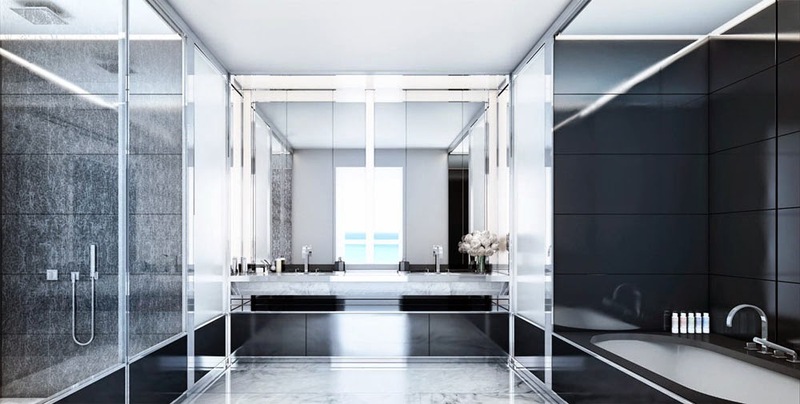 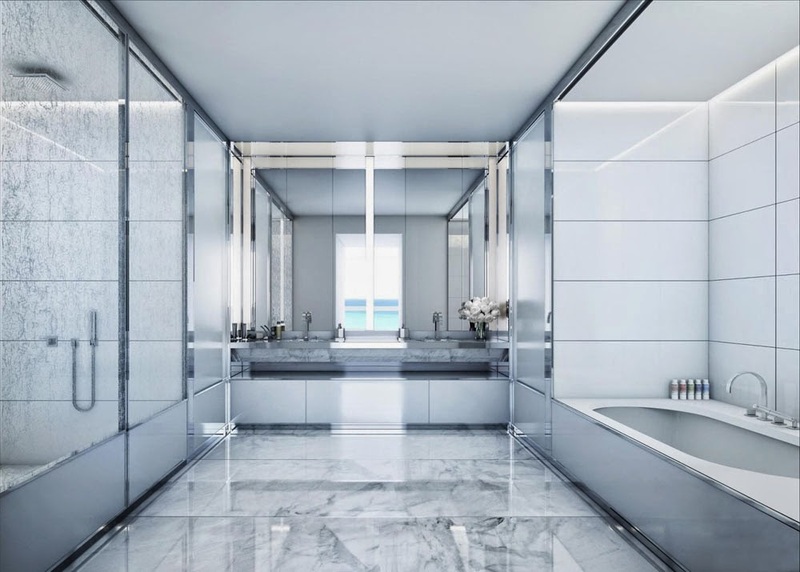 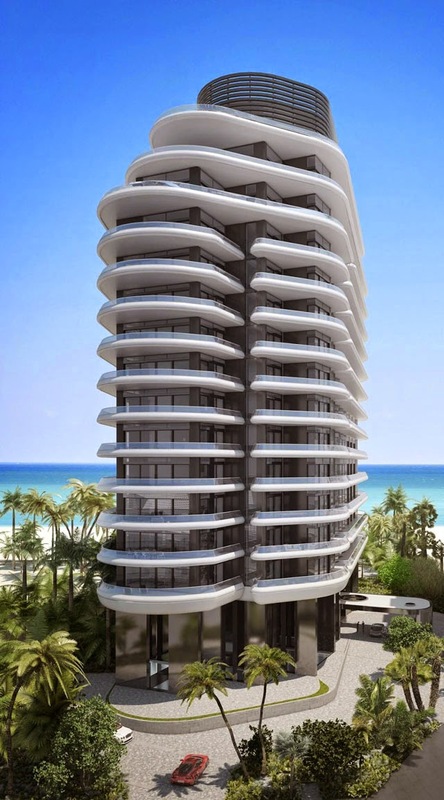 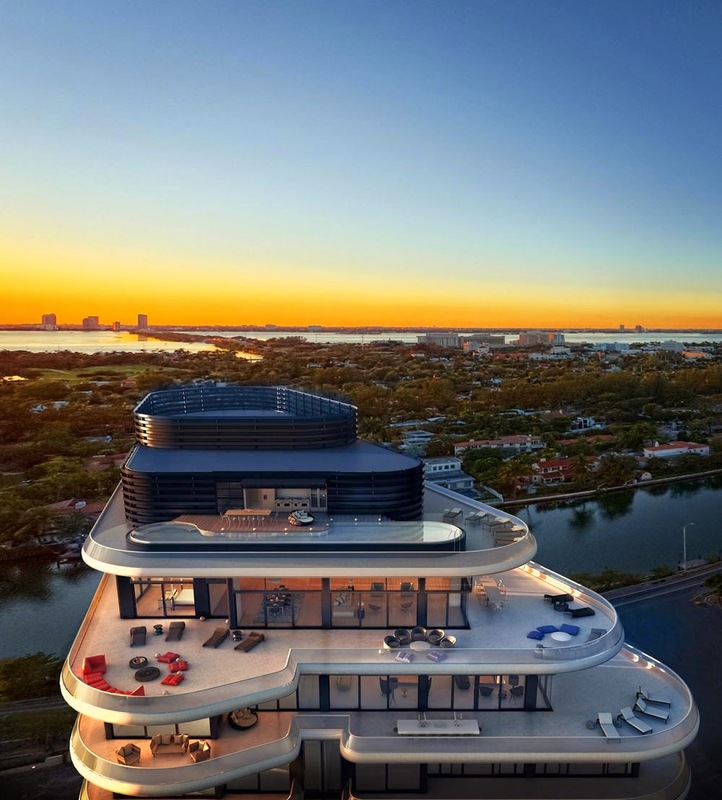 [ #inspiration #Architecture #Interior #Animation ]Saxony Faena Penthouse in Miami Beach by Foster + Partners. 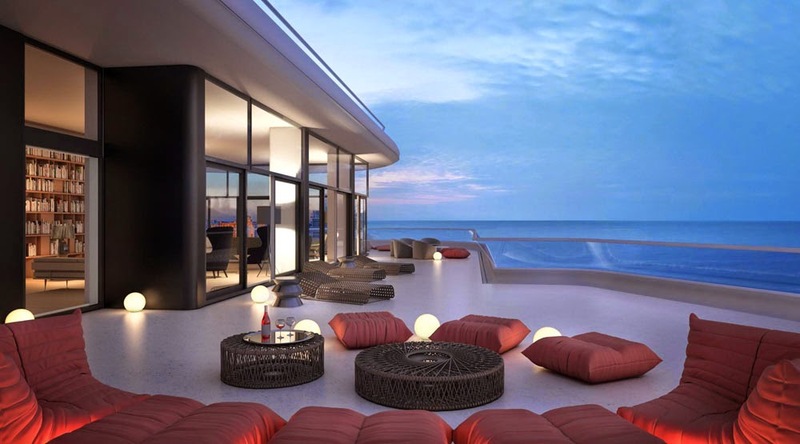 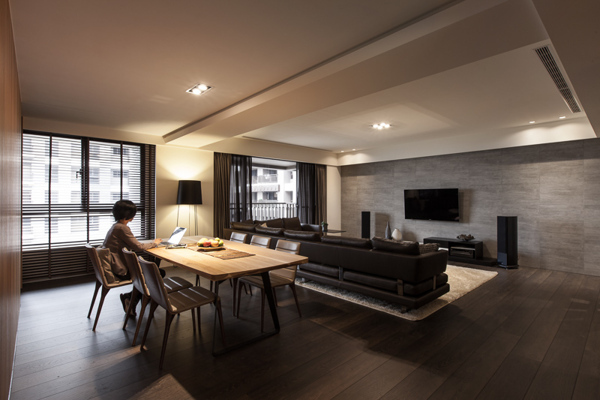 The almost 745m² penthouse features 5 bedrooms, 2 custom-made kitchens, private elevator and a media room. 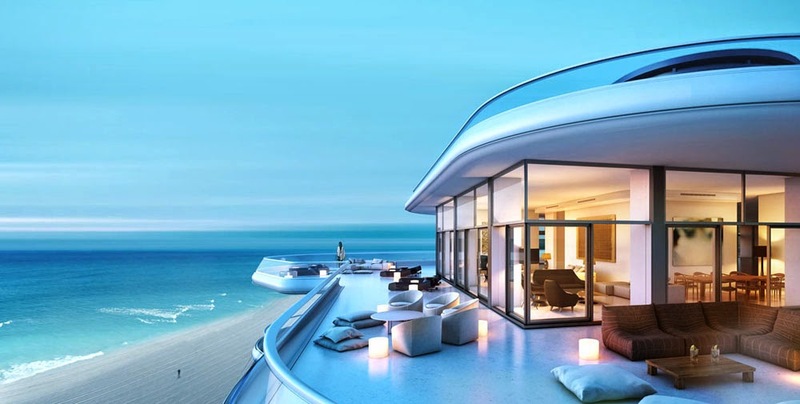 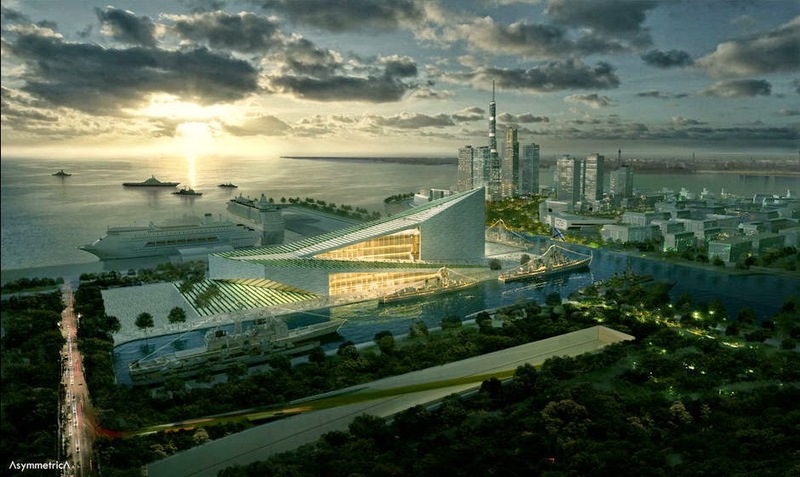 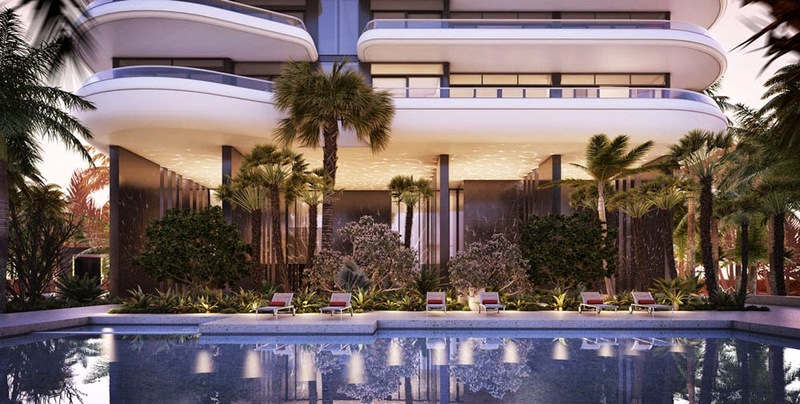 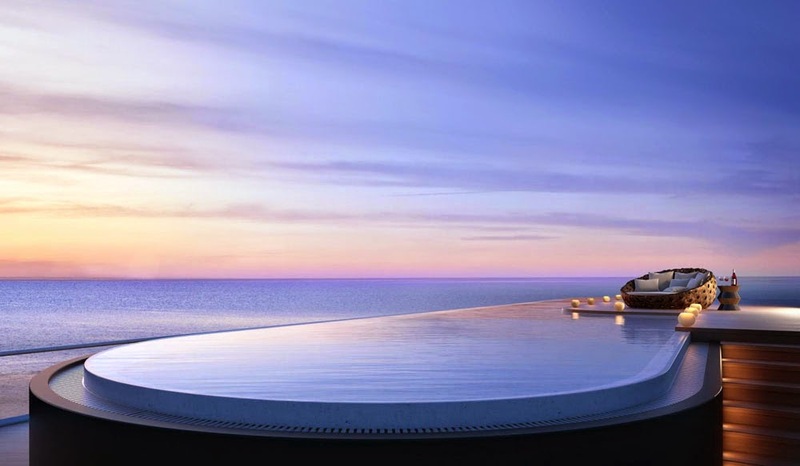 The terrace that wraps around the entire building offers further 650m² of outdoor space and a 6.5m long infinity pool. 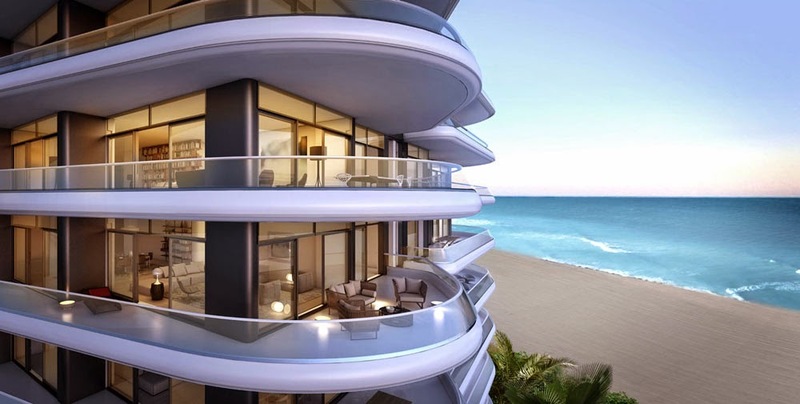 All residents have access to a concierge service, the hotel’s spa area, fitness center with direct views over the sea, private beach club and two pools.